To keep this information out of the hands of identity thieves, you need a professional document destruction service. Professional shredders will ensure your paper documents, USBs, hard drives, ID tags, and so on are securely transported, annihilated through proper shredding, and recycled. This way there is never a chance for thieves to access the data. Shredding documents and throwing them out might seem like it is enough, but it isn’t. A criminal only needs a few pieces of information about you, your employees, your customers, or your company to commit identity theft. 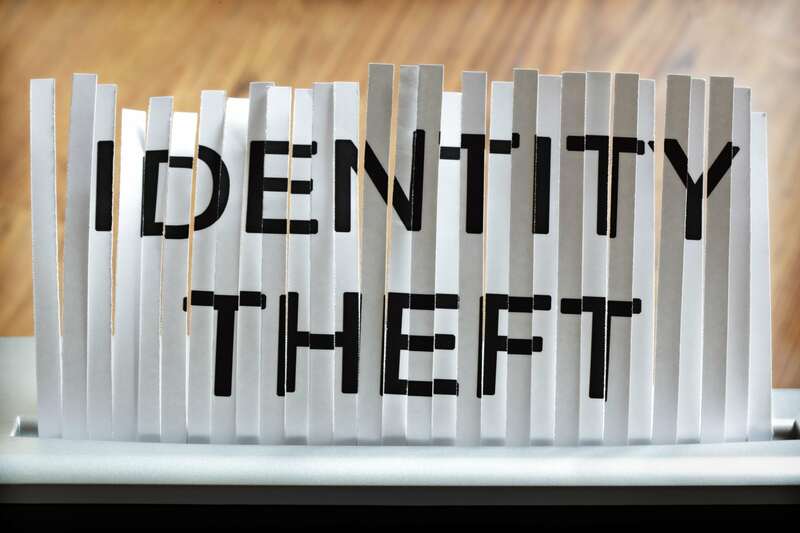 Once a few pieces of information are acquired, a skilled identity thief can leverage what they know to get more information and soon have enough for a functional stolen identity. At a professional shredding facility, documents are cross-cut to completely destroy the information they contain. What’s more, once they have been destroyed they are securely transported directly to a recycling facility, pulped, and turned into new products, eliminating any remaining traces of usable info. Deleting files from your computer’s hard drives or from an external storage device does not actually destroy those files in any real way. Deleting digital files simply frees up that space for use – the information will still be there. That means anyone with some computer skills, time and motive can recover that deleted information fairly easily. This may not sound that serious to you, but think about the information that passes through your computer – customer addresses and credit card details, emails containing confidential businesses data, employee time sheets featuring many personal details. A single hard drive not disposed of properly could endanger everyone who has been in contact with your company, and the business itself! At In Confidence, we destroy digital storage devices until all the remains are particles less than 3 millimetres in length – this is the only way to ensure that data truly can’t be accessed. The consequences of identity theft can be devastating. In the hands of a savvy information thief, a stolen identity can be used to clear out one of your customer’s bank accounts, make fraudulent purchases online – even land them in jail if crimes are committed with their identity. The same could happen to your employees or yourself. If your customers’ or employees’ information is stolen, your company could be in breach of privacy laws and face legal consequences. The damage to your company’s reputation – especially if customers who trusted you with their information are harmed – could also be disastrous. The identity of your business itself could also be stolen. If identity thieves are able to pose as your business online, they could very quickly funnel your company’s capital away and, if they’re smart they will be able to do so without a trace, leaving you little legal recourse. Whenever you have confidential or sensitive documents, the team at In Confidence are the experts in document destruction. Contact us online.